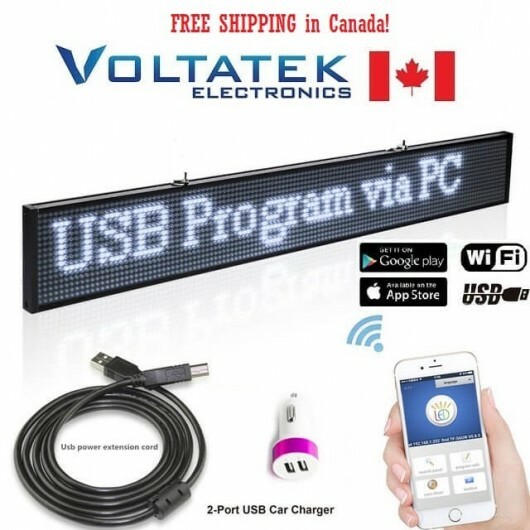 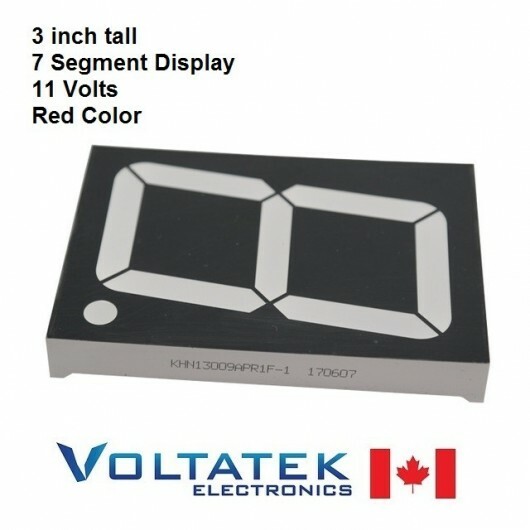 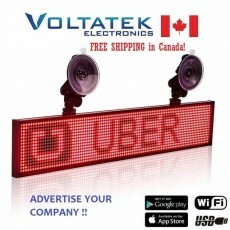 LED Display 20x4 inch 5V-12V P5 WiFi Message Car Sign. 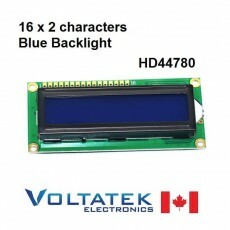 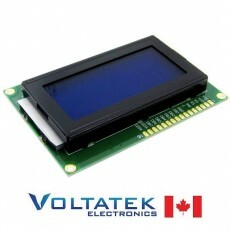 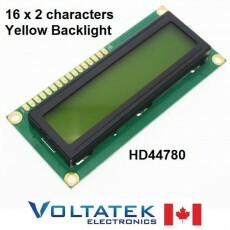 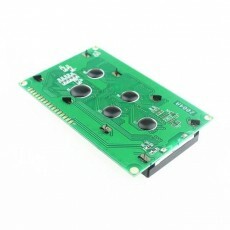 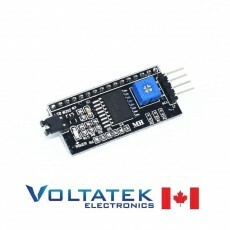 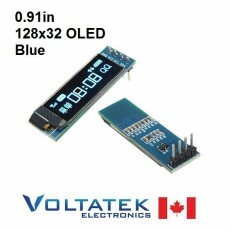 128x32 OLED LCD Display Module 0.91 inch I2C Serial SSD1306 IIC. 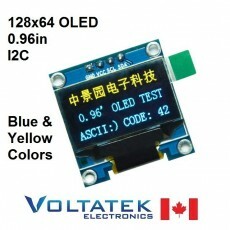 Choose color blue or white.